MoliCare Premium Mobile Disposable Protective Underwear from HealthyKin.com is highly absorbent and skin-friendly with inner leg cuffs for heavy (Plus) to very heavy (Extra) incontinence. 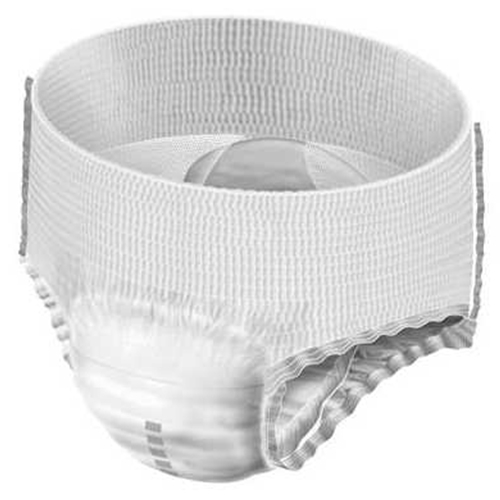 The soft, cloth-like elasticized waistband is breathable, comfortable and helps keep skin dry. This stretchable elasticized waistband ensure ideal fit, provides front and back identification and tears open for easy removal.